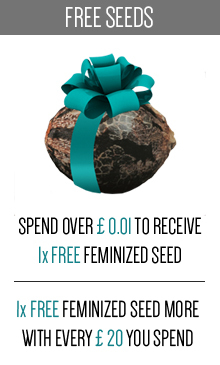 Eva Seeds is a famous Spanish seedbank which was founded by a woman. 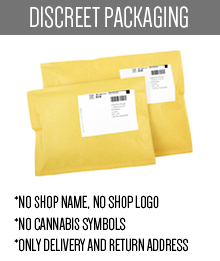 It offers narrow but special range of polished cannabis strains. Their marijuana seeds were obtained by using exotic, unique genetics. 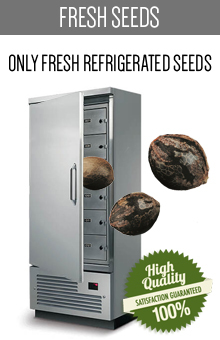 This is one of the attributes that make Eva Seeds look like reliable, trustworthy producer. 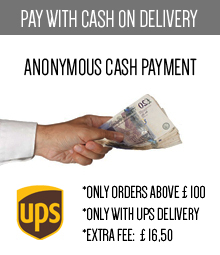 In addition we have to admit that their products are available for affordable prices. What else could you possibly want? Give these seeds a try - there’s no way you will regret it. Are you wondering where to get them? Well, it’s not so easy, cause you have to buy them via an official retailer. 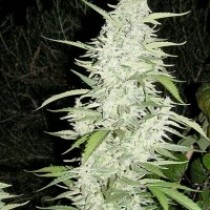 Fortunately there is our site and this special category where you can find some best varieties developed by Eva Seeds. You’re welcome! What’s the best in Eva Seeds politics is that their strains are perfect for growers on every level. On the one hand, they offer some unique strains which require more attention, but have some excellent potencies and really peculiar flavors. On the other hand, they propose some female, maximally easy to grow seeds, which are the best choice for the beginners. All strains produced by this brand have been selected for their flavor, yield and general quality. Eva Seeds company was born in 2006 during a famous event called Spannabis. It was created to share some exceptional genetics with marijuana growers from all over the world. During the last decade they got an attention of millions of customers. Do you prefer unique or bulk strains? Yeah, we thought so. Eva Seeds is 100% confident about their products and there’s a reason for that. Every strain which has been put into the collection stays the same until today. There’s no need to improve perfection which was once created. If you’re worry about the quality of new products, buying these seeds is a great solution for you. If they have been loved so long, they must be good. We can’t think about any better approval, can you? What are the most iconic products by Eva Seeds? Perhaps the biggest fame belongs to Papa’s Candy, which have won many important awards. It was rewarded by a few Cannabis Cups, 1st prize at Revolta Verda event in 2006, 1st place at Indoor High Life organized in 2007 and the main prize at Spannabis (both 2008 and 2009). Probably the most important honour for Eva Seeds was the title of Best Seedbank given at the same festival in 2012. Such commendation proves, that this Spanish producer needed only one decade to become extremely strong. At the same time they don’t rest on their laurels - breeders are constantly working on some new strains which will be released, probably with a great success. 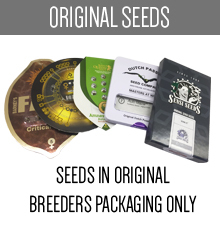 Strains by Eva Seeds are easy-to-cultivate, they provide good yields and they will satisfy both experienced and amateur growers. If an outstanding potency and an exquisite aroma doesn’t convince you, nothing will. Let’s appreciate such amazing products and celebrate them in just a few days from now! Now you know everything you need to know about Eva Seeds. 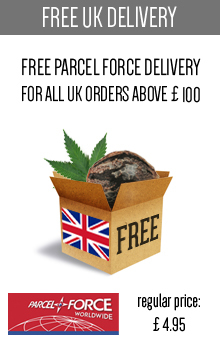 Do you want to give this brand a chance, but you don’t know which strains to try first? Well, all of them are great, so final decision probably won’t be easy. 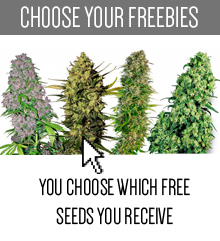 We can guarantee that every single strain collected in this category is special, but if you’re looking for some particular tip, Skunk24.com won’t let you down as well. First of all, we highly recommend Jamaican Dream, Papa’s Candy and Monster (all mentioned above). Some other popular types are a called Veneno and Missing. Each of them is really worth an effort - if you breed them with love, they will surprise you just as much!